I have been looking for a cassette tape of a sermon that I have not been able to put my hands on. But in the process of looking for that tape I found one of my “Best Of” cassettes I made in college. Man, this thing is good. I had no idea what was coming next on the tape after each song. I’ve enjoyed thinking about God and worshipping Him as I have listened. I’ve even shed a tear or two thinking about what a profound impact many of these songs had on me some 20+ years ago. Right after Jerusalem’s song “Time – Live” was Petra’s song “Adonai”. I don’t like rewinding songs on old tapes but I just had to on this one. I just worshiped driving down Euharlee Road this morning while listening. I was reminded also of the time in 1990 I made a trip to Israel. 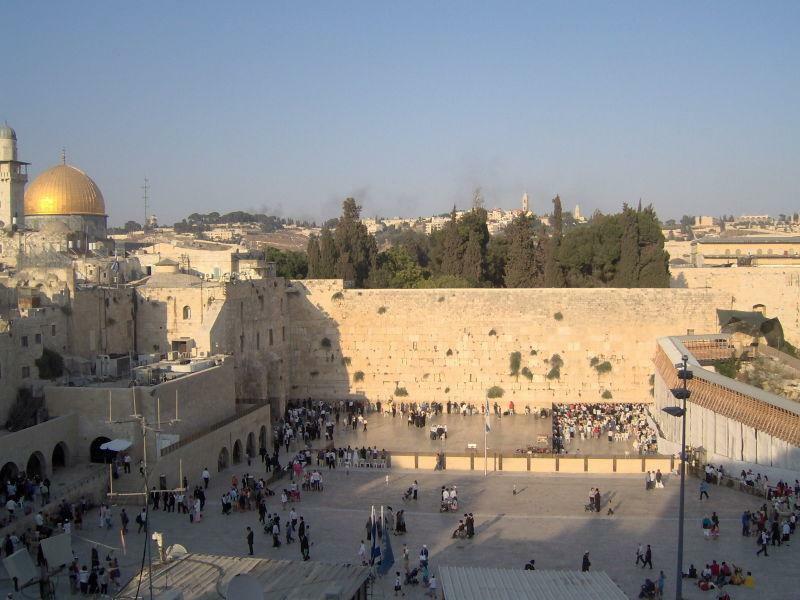 One moment for me that is special from that trip was going to the Wailing Wall also called the Western Wall. I watched and listened to one man as he backed away from the wall all the way out of the Plaza… he was proclaiming praises to God at the top of his lungs. It was all in Hebrew. I was mesmerized by his praise. I could hear the various names of God has he spoke. Adonai was one of the names I heard. This song has been on my mind all day. All of the wonderful memories of growing in God some 20 years ago have also been there. Adonai reminds me today I am still growing… I am still moving forward in His kingdom. All praise and glory is to my Heavenly Father who loves me so… who loves you so!